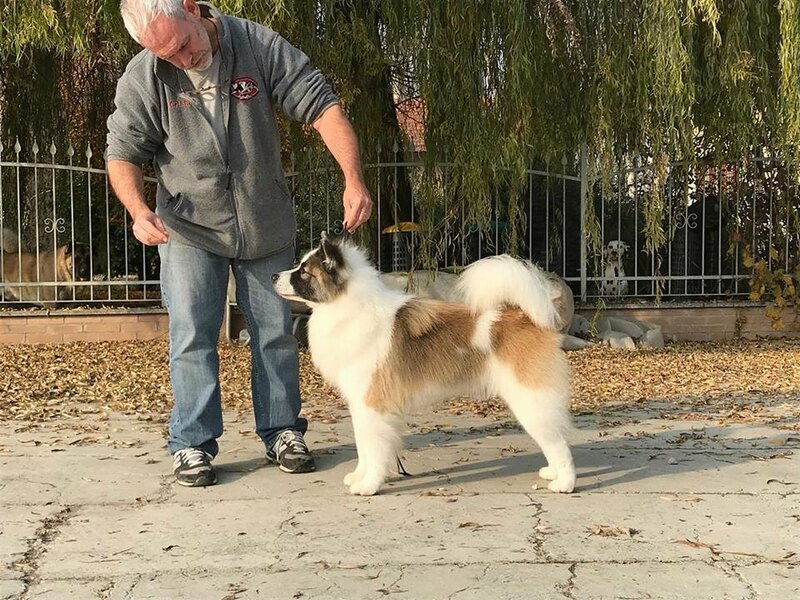 I'm delighted to introduce my foundation male, bred from a Top producing line and selected as a puppy he grew up to win the Royal Cup Trophy for Best Baby In Show Specialty and won multiple Best Puppy In Breed, Best of Winner awards in Thailand. Graffiti has a fun temperament, very naughty when younger, now calmer more dignified. 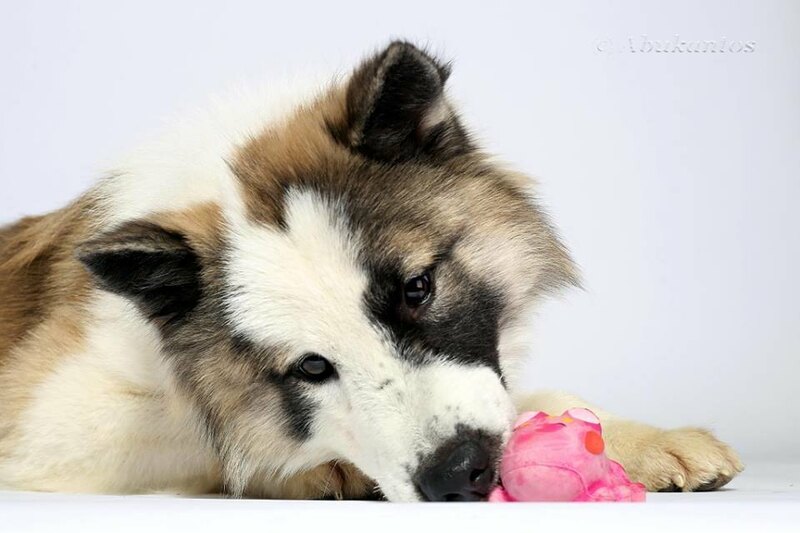 My shadow, he loves to play with his ball or rope but most of all he loves to be hugged, A typical Thai Bangkaew Dog he tends to play rough and won't hesitate to defend his family. Although not a lover of the show ring, he is a proven sire of Champions and much-loved companions.